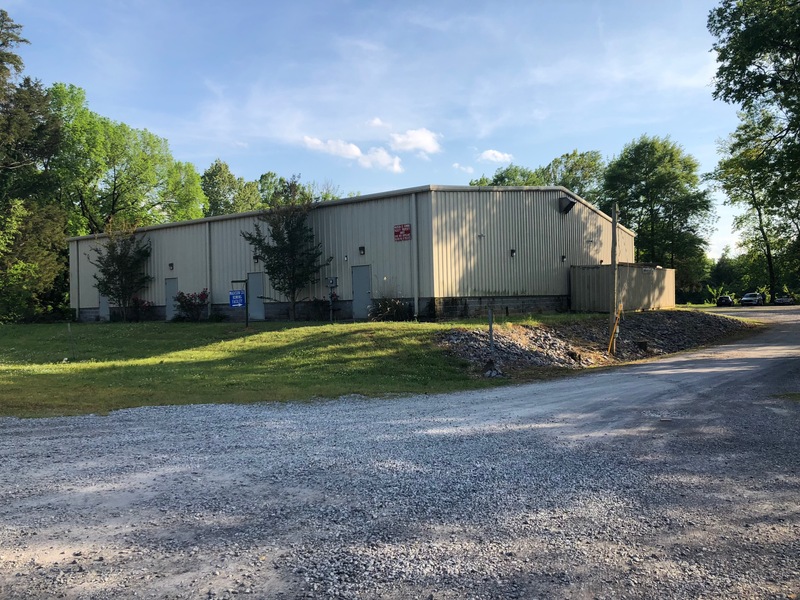 Rocket City Rowing rows out of the Madison County Rowing Facility located at 1000 Hobbs Island Road, about one mile east of Ditto Landing Marina (we are not located at Ditto) on a protected side channel of the Tennessee River. 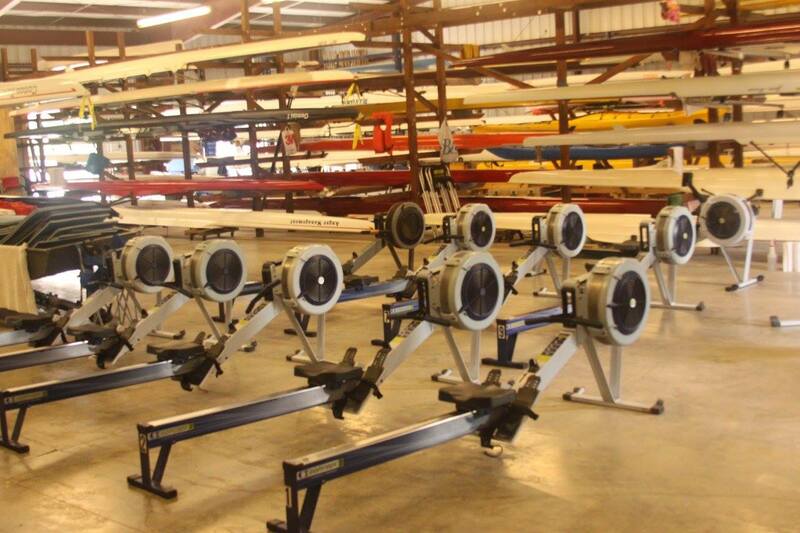 The Madison County Community Rowing Facility was completed in March 13th, 2008. 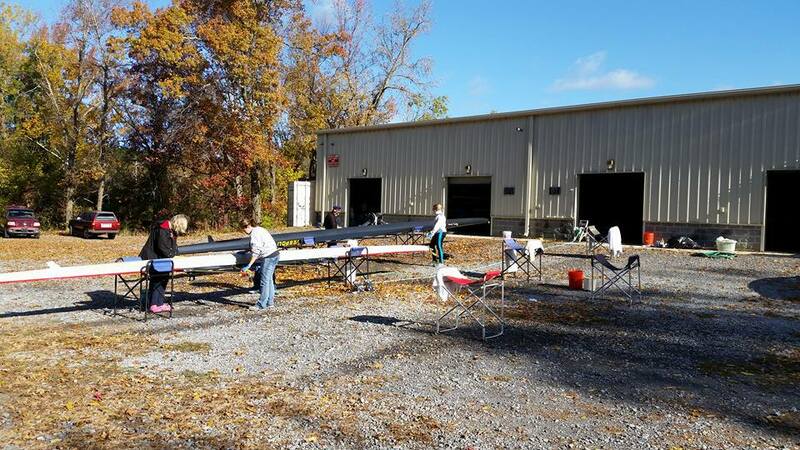 Rocket City Rowing club occupies two bays in the four bay structure, the University of Alabama in Huntsville Rowing Club occupies one bay, and one bay is reserved for public use. We have year round access to miles and miles of beautiful water in the Wheeler Lake section of the Tennessee River. NOTE: When entered into some GPS devices, this address will route you to Ditto Landing. The directions and map below will take you to the Madison County Rowing Facility, Rocket City Rowing Club’s boathouse. Road to Hobbs Island Road. 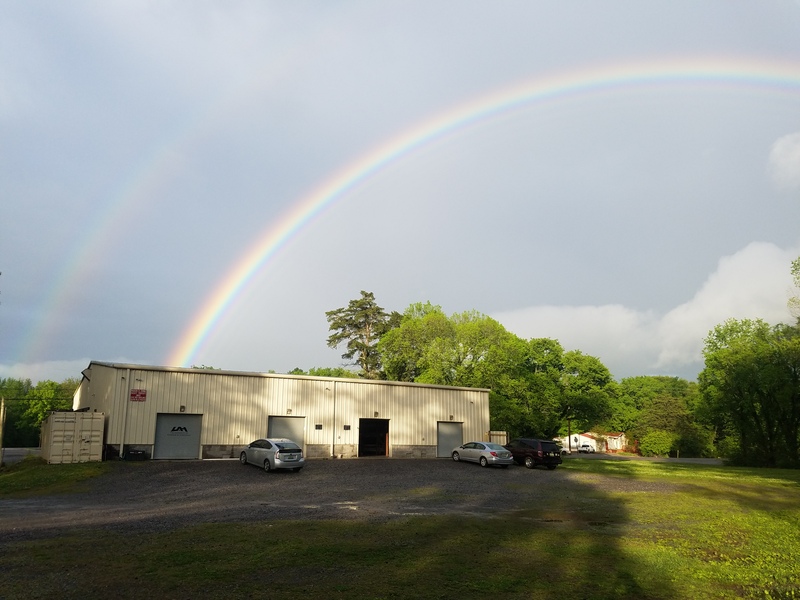 The boathouse is on the right just past Whitesburg Boat & Yacht Club and across from the Hobbs Island Pitt Stop gas station. Turn left on Hobbs Island Road. Travel southeast on Hobbs Island Road approximately 1.4 miles. 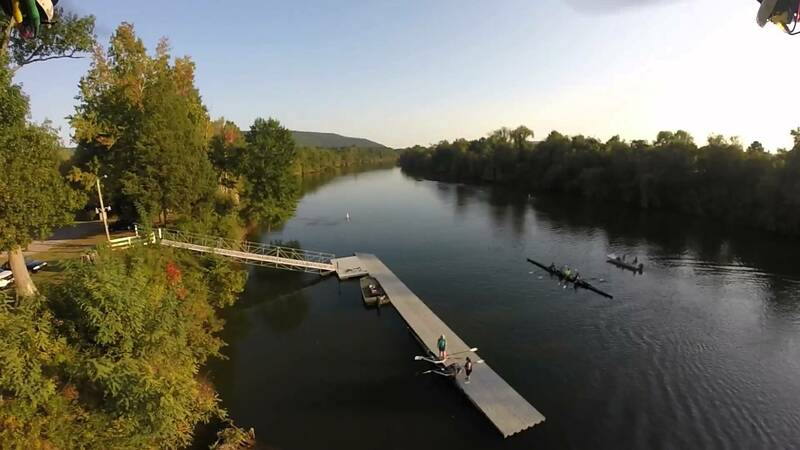 The boathouse is on the right just past Whitesburg Boat & Yacht Club and across from the Hobbs Island Pitt Stop.